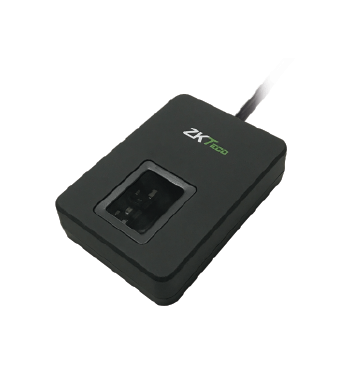 ZK9500, a latest optical fingerprint scanner, is developed by ZKTeco. It supports finger detection and captures fingerprint image fast, with high resolution. The product is small, easy to use fingerprint registration on the desktop. Low power consumption, it also applies to Android tablet and mobile phone. We provide SDKs for customers to develop their own applications.